Every summer, Chestatee Regional Library System promotes good reading habits by offering free programs for kids, teens, and adults. Participating readers can win awesome prizes, and everyone is welcome to join us for our amazing summer reading events—puppet shows, musical performances, magic acts, and more! 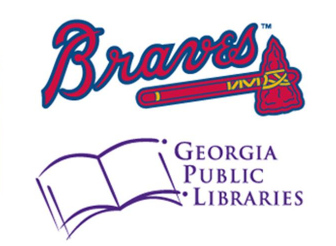 The Atlanta Braves’ “Home Run Readers” Summer Reading Program is an educational outreach initiative that promotes literacy and encourages students to build a love for reading. “Home Run Readers” rewards students in grades K-12 throughout the state of Georgia with a FREE Braves ticket for reading books and completing an online activity. Open to Georgia students in grades K-12. Visit their website to read more or click here to sign up for the program. The longest continually running program of its type, the Check It Out Reading Challenge encourages young readers to earn basketball-related rewards through reading. 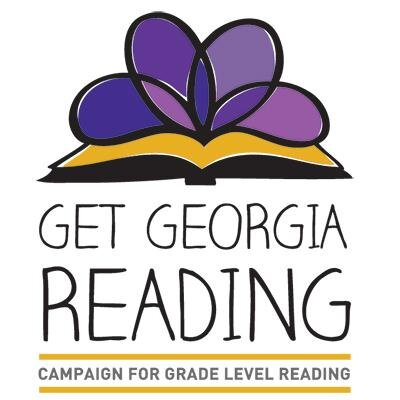 Any child enrolled in grades pre-K through 12 in the state of Georgia may participate by having a parent or guardian log on to www.checkitoutreading.com, either on a home computer or a public-access computer at the library. Parents and guardians may register each child in their household for the program. As many as six participating children may attend a Hawks game together when accompanied by at least one adult who has purchased a ticket. Learn more by visiting the Check It Out Reading Challenge FAQ, then register to start earning your free tickets today! The Gladiators “Hat Trick for Reading” program has been a staple of the organization’s rich fourteen-year history within the Metro Atlanta community and will continue with its goal of enriching the lives of the youth of Georgia. By encouraging children to read books and rewarding their efforts with the chance to attend an exciting Atlanta Gladiators game, the team provides the opportunity for both book and experience-based learning. Students K-12 will read three books and then have their parents register their participation securely online at www.atlantagladiators.com/hattrick. Parents are encouraged to check their email for instructions on how to obtain the student’s free ticket, available with the purchase of one adult discounted premium level ticket. (Each family may register up to four children.) For further details, please contact the Atlanta Gladiators Front Office at 770-497-5100. Get Georgia Reading Campaign is a collaboration of more than 100 public and private partners that are finding new ways to ensure that all children in Georgia become proficient readers by the end of third grade. Get Georgia Reading’s partner myON has delivered thousands of free books to your computer and mobile devices. That means every child, teacher, librarian, and parent in Georgia has unlimited access to myON’s enhanced digital books, 24 hours a day—every day—through Aug. 31. 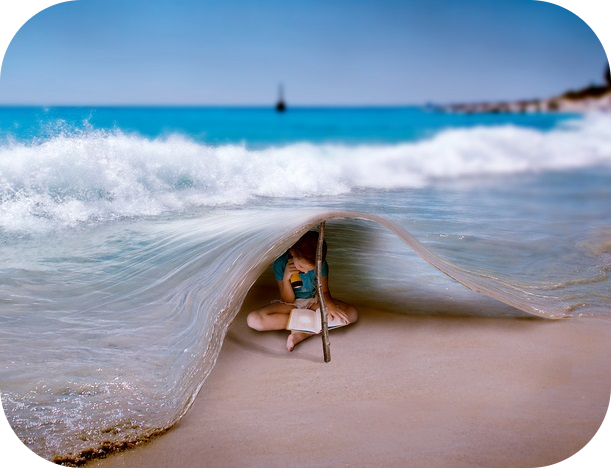 Visit getgeorgiareading.org/myon-digital-library to learn more and register for an account.